Nestled in the western portion of the Chicago metro area, the city of Wheaton, Illinois is an excellent place to raise a family. 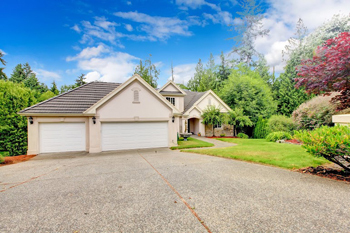 The over 52,000 residents enjoy nationally recognized schools, community festivals and gatherings, a French market, ample outdoor spaces, and more. The local history is alive and well at places like the historic DuPage County Courthouse and Wheaton College. 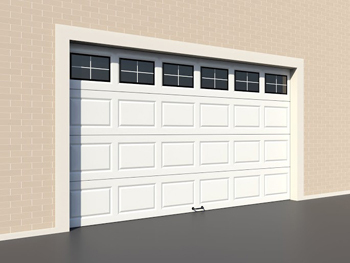 At Garage Door Co Wheaton, we are proud to be the company Wheaton residents turn to when they need help for their garages. We offer a variety of services, including those of an emergency service. You can call 24/7 to receive help from a licensed contractor in Wheaton. We are also a bonded, insured, and licensed company. Though most people know that you should only hire service professionals who are licensed, insured, and bonded, some may not really know why it matters. Licensing or certification indicates that the contractors and company have met standards within the industry. Licensed contractors will be trained and experienced at standard repairs and installations. This helps ensure that you receive workmanship that is solid and dependable rather than shoddy. A company for garages Wheaton residents hire should always be insured. Repairing garages is more dangerous than most people realize. If a worker is injured at your home, the medical claim could be filed against your homeowners' insurance if the company does not have adequate insurance. Proper bonding means that the company has the financial backing of another entity. A bonded company is financially capable of paying out claims against the company. For instance, if the negligence of a worker damaged one of your vehicles (or your home) during the repair job and you file a claim against them, the bonding would ensure that you get reimbursed the cost of those damages. When you need service for your garage, why not get the best company in Wheaton? We are licensed, insured, and bonded, but we also go above and beyond with outstanding customer service and same day repair calls. Let us show you why we are the superior garage door company in Wheaton!